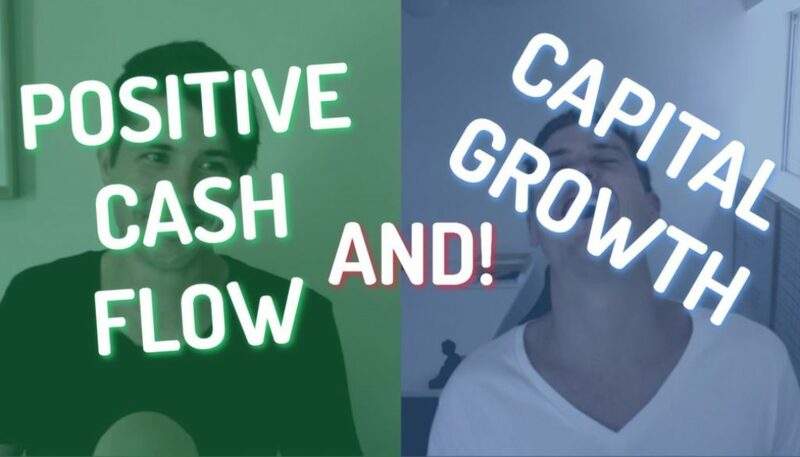 Last week I talked about how I got into debt, now we are going to look forward at my strategy for achieving long term financial freedom…so I don’t find myself in this situation again. 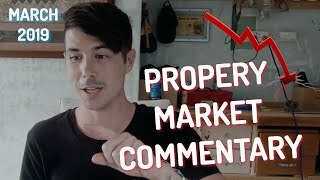 Hi and welcome to this Australian property market update for March, 2019 this is a new segment that I’m going to try it where we talk about how the Australian market is performing as well as talking about some key indicators in cities as well. So basically what we’re doing in this video is going through some of the data that called logic of shared in their monthly update video. I will link to directly to their video down below so you can go ahead and check it out and collect that data yourself. But basically I’ve watched that and want to share with you some of the key insights that I got from looking at the data. Hey, I’m Ryan from on property, helping you achieve financial freedom. So obviously when you’re investing supporting, then you understand where the market is at and the market has been declining for some time now, so you definitely want to be looking at it. One of the first things that I notice from this market update was that yes, we saw a decline in February of the Australian property market, but the rate of decline is actually slowing and has been slowing for the last two months. Now, two months probably isn’t long enough to look at that. We want to continue to see that trend. 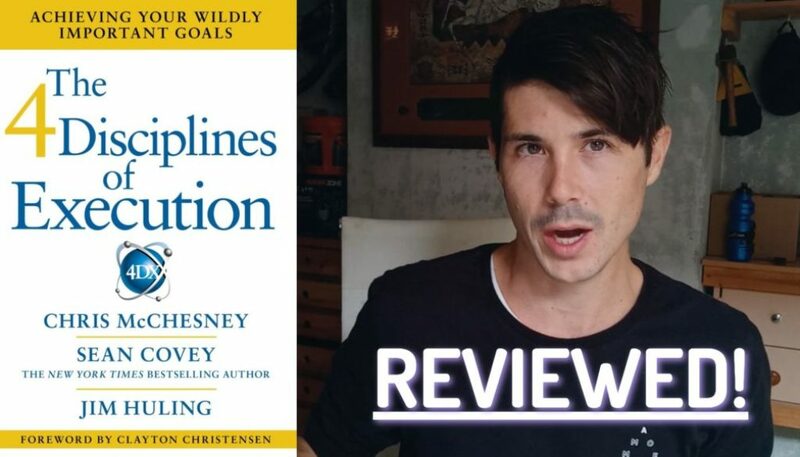 But as I mentioned with Ben Everingham in a previous video, when looking for the bottom of the market, you want to start to look for the rate of decline slowing. So what I mean by rate of decline? Well, if this shine property market drops by 1%, is that, did it drop by more this month or less this month than it did in prior months? So that’s something that you want to look at. And as we can see that December I had the largest rate of decline December, 2018 and then January and February had less decline in those months. So the market’s still going backwards, but the rate rate of decline is starting to slow, which may indicate that we’re going to see the bottom of the market sometime soon. I don’t think there’s happening right now. Uh, but it looks like if that trend continues, then we will start to flatten out and then see growth. So that could be within a month or two within six months or 12 months. We’ll have to keep watching that to see the tire market, the entire market as a whole is down 6.8% since since have peaked in October, 2017 so that puts us back to the same prices that we saw in September, 2016 so that was about two and a half years ago. I was actually scaring through my site and I did find some footage of myself from February, 2016 talking about how the peak maybe slowing down, but I’ll talk about that in a future video. Something that they talked about is that Brisbane is down 0.7% in the last three months and that this is the first time since I think 2012 where Brisbane has seen an annual comparison decline as well. Sydney, Melbourne on the other hand, a down 4.1% in the last three months. And I think it was just Hobart was the only city that had seen positive growth and I think Adelaide was basically even, but they also suggest in these videos that economic conditions are healthy and so maybe tighter lending conditions that are dampening the market or it could also be market sentiment as well. It was really interesting in this video to see the recent big decline in owner occupied lending, so we know that it has been more difficult for investors to get lending for some time, but seeing the decline in owner occupied lending is obviously something to keep an eye on as well. This may be caused by tighter lending restrictions or it may be caused by market sentiment, meaning that not as many people are buying houses at the moment, so therefore they don’t need new mortgages. But that’s definitely something to continue watching as well because obviously if people can’t get mortgages, they can’t buy properties. Looking at the Brisbane market, they do highlight that as the first time that annual change has turned a negative since 2012 but they also say that it’s quite surprising given the population growth and the relative affordability of housing in Brisbane. Again, this is something that we talked about with Ben Everingham. 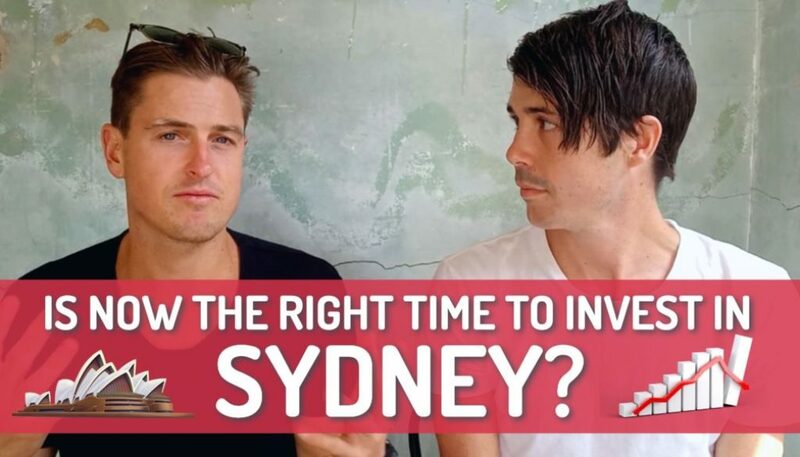 I’ve created a video with him where we looked at how Brisbane is actually cheaper than it was 10 years ago and I’ll link up to that down below. So Brisbane is much more affordable than Sydney and Melbourne. So they’re saying it’s surprising that it has gone backwards and they also say that they aren’t expecting a major correction in Brisbane because it didn’t have the run up that Sydney and Melbourne had as well. So it’d be interesting to watch it and interesting to see that it has declined, but it’ll be interesting to watch and see how much does it decline. They also highlight that interest rates are at their lowest since the 1960s so that was a really interesting fact. That obviously makes lending easier for people when interest rates are low, they can afford to have a larger mortgage. Looking at the Perth market, they highlighted that Perth has been in an in an entrenched downturn since minute 2014 that’s really all they had to say about the Perth market. Looking at Melbourne, we saw a 1% for in February and a total decline of 9.6% since the peak of the market and houses were actually down more than units in the area. And something that I thought was really interesting across both Sydney and Melbourne was that more expensive houses were down a lot more than the more affordable houses. So the more expensive houses, so the highest quarter, so the highest quarter of houses in terms of pricing, it was down 13.1% and the lowest quartile has only seen a 2.1% decline. So it’s really interesting to see that even within a market like Sydney, different house pricing affects how much your property is declining in a declining market. So the more expensive the property, the Meu, we’re seeing that decline. But on the more affordable end of the spectrum, we’re seeing a lot less decline in both Melbourne and Sydney. So looking at Sydney, there was a decline of 4.1% in the last three months. So remember Brisbane was a decline of 0.7% in the last three months. Sydney was 4.1% in just a three month period, which is crazy. Uh, with butter rate of decline is easing. It eased, sort of slowed down to 1% in February. So it’d be really interesting to watch Sydney as well. Sydney actually peaked four months earlier then Melbourne did. So I wonder if Sydney will lead the charge in terms of bottoming out before Melbourne. Will it continue to be four months ahead of Melbourne? Can we watch Sydney and see what Melbourne’s going to do? So Sydney or decline is easing or slowing down, which we’ll continue to watch. And there’s been a total decline of 10.1% since the peak. So Melbourne, sir, client, 9.6% Sydney is declined by 10.1% and then Adelaide, they went on to say that Adelaide was holding steady and they didn’t discuss other markets like Darwin or Hobart. But I do believe that Hobart saw an increase over the last three months as well. So there’s just some interesting things that I got out of the core logic video. I will link up to that video in the description down below, but this is something that I want to stay on top of and want to share with you. So if you do like this video, please let me know by leaving a thumbs up or leaving a comment down below. And if you like this, then I’ve continued to do it once a month. The core logic videos don’t get many views there and they get a couple of hundred views or something like that. So I figured out not a lot of people are out there watching this, but it’s really valuable information to watch and it’s really gonna help us keep a pulse on the market in just a quick video once a month. So I hope you enjoy this. I hope you like it. Go ahead and check out a previous video that I did with Ben on how Brisbane is now cheaper than it was 10 years ago. That’s absolutely crazy. I can’t believe that. Link to that down below. Thanks so much for tuning in today, everyone, and until next time, stay positive.